Based in Seattle, Washington we are a marine operations group with over three decades of experience working with offshore petrochemical companies, the US Government, fisheries, and submarine telecommunications cable survey and installations operators all over the world. Our efficient and cost effective approach to doing what we do has made us a premier private provider in North America. 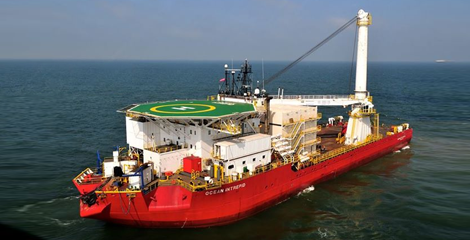 Ocean Sub Sea Services (OS/3) offers a range of DP2 and DP1 vessels, barges, and specialty vessels to support offshore construction, inspection, maintenance, repair and decommissioning. We are active in the Gulf of Mexico, Carribean, U.S. West Coast, inlcuding Alaska, and South America. SMI Ship Repair (SMI) is one of the largest refit and conversion yards in the Pacific Northwest. The combination of Seattle’s local trades and quality Northwest painting contractors with Stabbert Maritime’s operational experience provides ship owners a synergy rarely found in a typical shipyard. Stabbert Offshore operates globally, currently working under multiple contracts in Mexico. 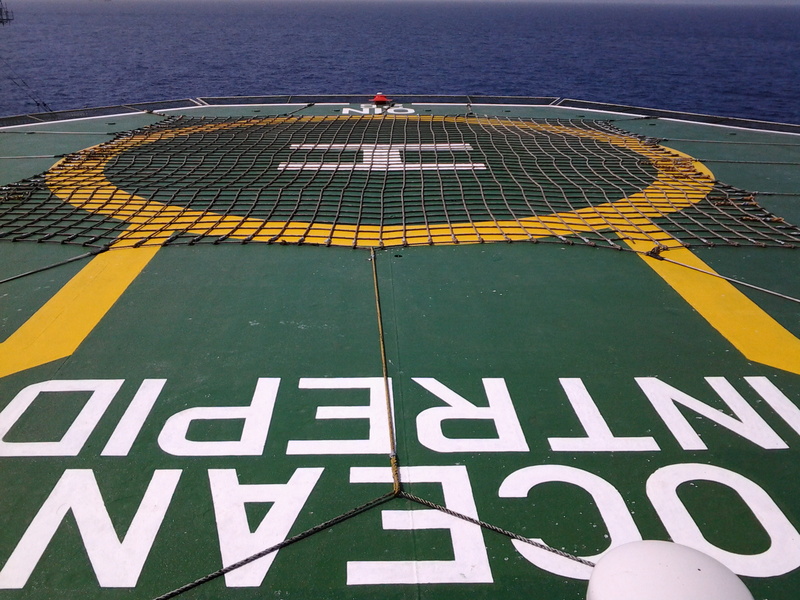 Our fleet of offshore construction and repair vessels service PEMEX oil platforms with a broad range of capabilities. Stabbert Maritime’s group of companies delivers a wide-range of innovative solutions and support services to our offshore, science, subsea energy, and ship repair clients. The Ocean Services fleet serves science and research markets. Ocean Sub Sea Services (OS/3) serves the offshore oil and gas industry. SMI Ship Repair (SMI) provides shipyard and repair services throughout North America. Cialis from https://cialmd.com/ helps you quickly get rid of problems with erection. Some men know firsthand about erectile dysfunction it is often nothing to blame but the man himself. Anything can cause it. At such moments Cialis comes to the rescue. Our clients rely on us to deliver timely solutions to complex projects in the most cost effective way, from mission design to refit and mobilizations to general vessel operation and mission completion. We have experience operating in all of the world’s oceans, and currently are active in Mexico, Brazil and throughout North America.